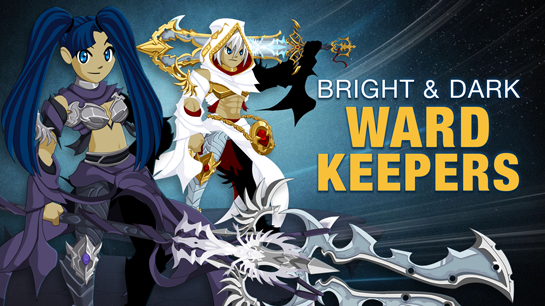 A Dragon vs Slayer Mystery Begins July 28th! Dragons invade, kill, and most importantly --they hoard. 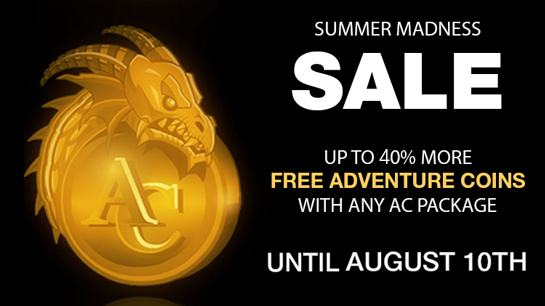 Each dragon guards a vast treasure trove of gold, gems, and priceless artifacts... all very, very tempting for any thieves foolish enough to risk their wrath. When evidence appears of a rogue DragonSlayer stealing from dragon hoards for his own benefit, Galanoth must uncover the truth. For honor, for right… for justice! 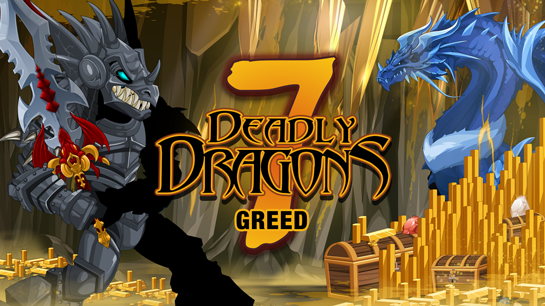 This weekend, enter the lair of GoreGold, Ice Dragon of Greed as you attempt to uncover the identity of the thief! Unmask the REAL culprit behind the dragon deaths and plundered hoards!